Got in an auto accident? 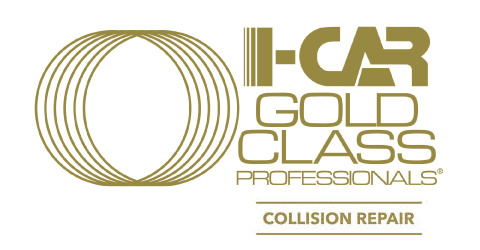 Crown Coachworks Auto Body Shop, a top-rated, I-Car® Gold Certified, family-owned premier auto collision repair center in West Los Angeles, is located at 2122 South Sepulveda Boulevard, Los Angeles, CA 90025 (1/2 block North of Olympic Boulevard on Sepulveda), Tel: 310.575.0700. 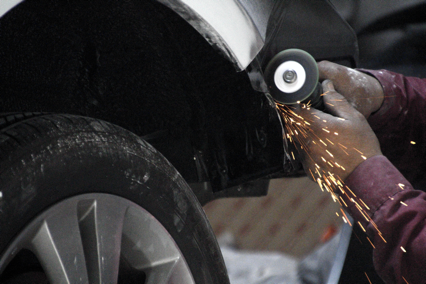 At Crown Coachworks Auto Body and Paint, we provide quality auto body repairs. Experience Counts! With over 48 years of experience in auto body shop repair, auto restoration, and painting in the automobile repair industry, you are guaranteed a quality job the very first time. Today, more than ever, Crown Coachworks Auto Body Shop, your auto body shop, is committed to provide superior quality repair for its customers. With professionally trained staff, we make the repair process easy for you, from towing your car to getting your car back to its original look and feel. Crown Coachworks Auto Body Shop, your auto body shop, meets a set of highly rigorous standards in workmanship, customer service and absolute legal compliance with local, state and federal statutes, including those mandated by OSHA, EPA, and the Department of Building and Safety. 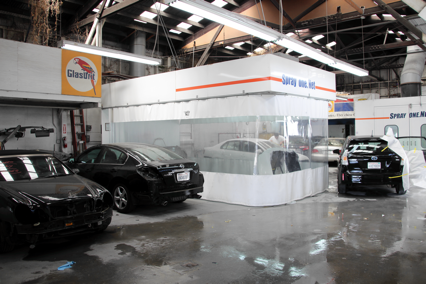 Paint Department at Crown Coachworks Auto Body and Paint where we color match with utmost care for your car. Auto painting (only done when repairing the car as a result of an accident, minor or major). Complete detail department (interior and/or exterior). Concierge Services: Towing Service, Car Rental Reservation Desk, and Shuttle Service. We provide Lifetime Guarantee on repairs, and work with every insurance company. We’ll tow your car in, can set up a rental, and work with your insurance. Whether you are going through insurance or out-of-pocket, we are here to be of service to you. Call us at 310.575.0700.